Leadville's "homegrown, outdoor clothing company" sells high-quality outdoor clothing that's made in-house on Harrison Ave. Their signature hoodies are sure to keep you warm when Leadville's temperatures drop to something less than balmy. Located just down the street from our porch, this is also the best spot to get a Pb-ville sticker for your car's back window. 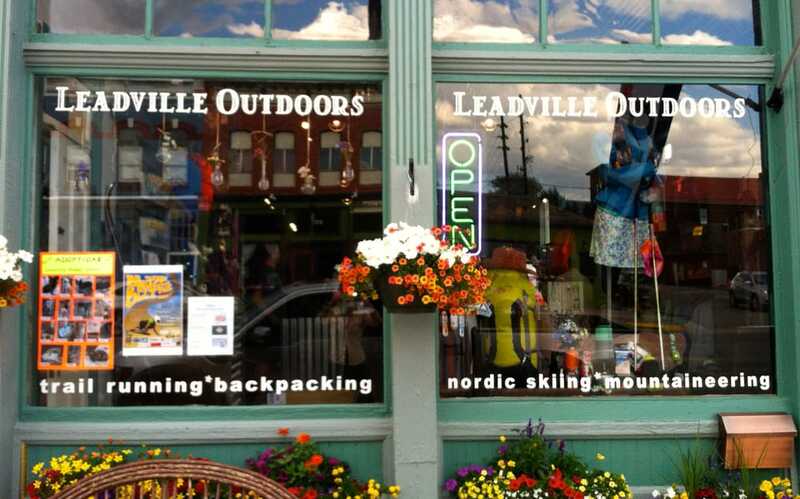 Located down Harrison St. in the historic Anheuser-Busch Building, Leadville Outdoors offer a bit of everything for the modern outdoorsman and is a great spot to find supplies to keep you going on your through hike of the Rockies. An opera house? In Leadville? That's darn right! This incredible spot is one of the last living pieces of Horace Tabor's boom day's legacy. Built in just 100 days in 1879, the opera house has played host to such legends as Oscar Wilde & Harry Houdini, coming to be known as "the most perfect place for amusement between Chicago and San Francisco." 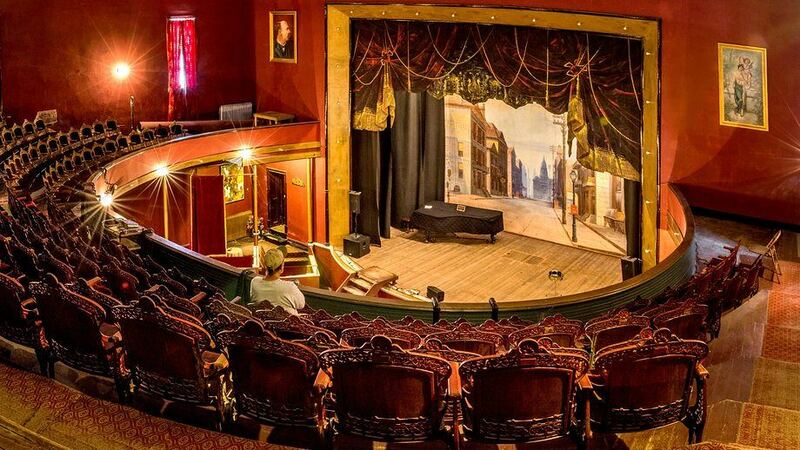 The 650-seat Tabor is now managed by the Tabor Opera House Preservation Foundation and hosts shows throughout the year along with daily tours. Just down the road from our house you'll find the station for Leadville's very own railroad tour. A trip aboard this train will treat you to views of the Arkansas River Valley as you chug along towards the Continental Divide, and the history of Leadville will come to life as you hear tales of Cloud City's wild mining days. Located a few blocks from the house, the mining museum features all sorts of exhibits & collections pertaining to our nation's mining history, known even to be the "Smithsonian of the Rockies." Located in Leadville's former high school, the museum is open daily from 9am - 5pm. 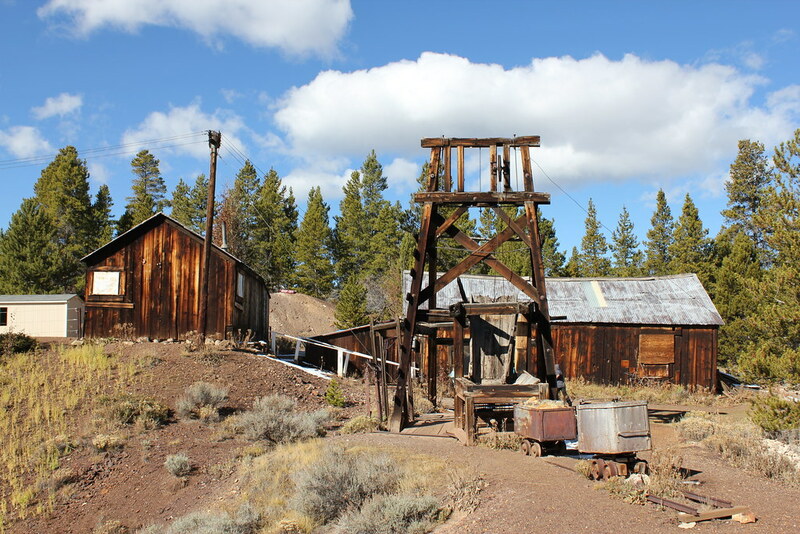 Drive just a few minutes east of Leadville & you'll find the Matchless Mine, the very spot that brought Horace Tabor immense riches as it produced up to $2,000/day in silver during its prime. You'll also be treated to a tour of Baby Doe's cabin - the home where Horace's second wife Baby Doe stood guard over the mine waiting for boom days to come again, eventually to freeze to her death.